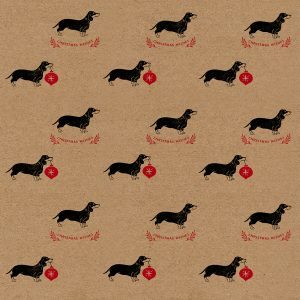 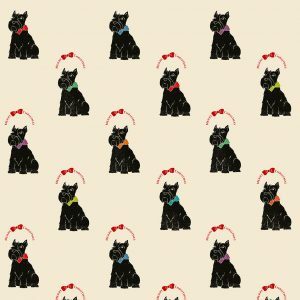 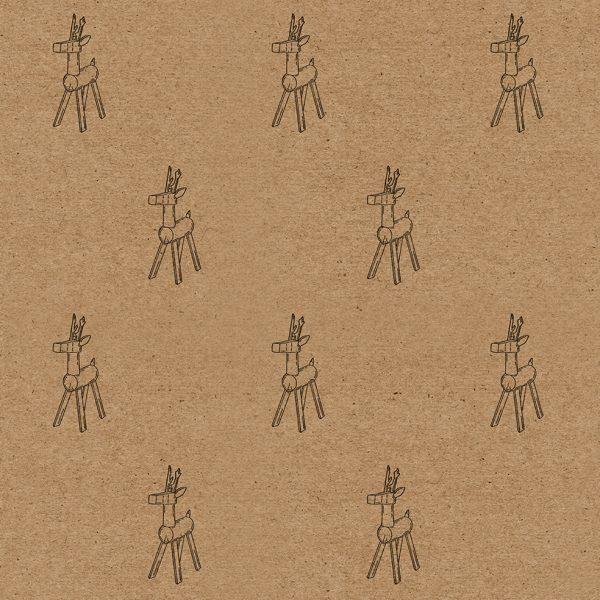 Reindeer Christmas wrapping paper sheet. 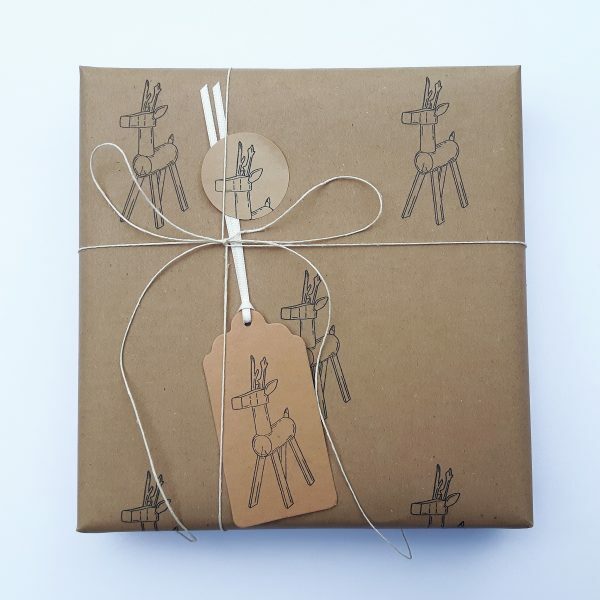 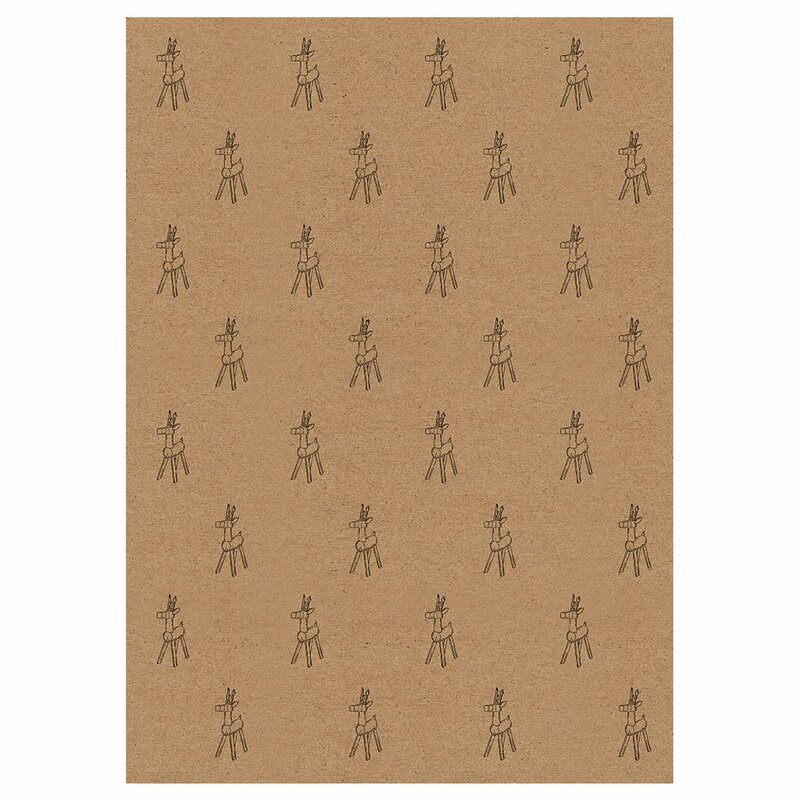 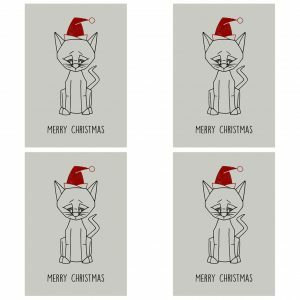 Sweet reindeer wrapping paper – this eco-friendly gift wrap sheet is made from 100% recycled kraft paper and features a simple design of little wooden reindeers – perfect minimalist Christmas wrapping, with true eco credentials. 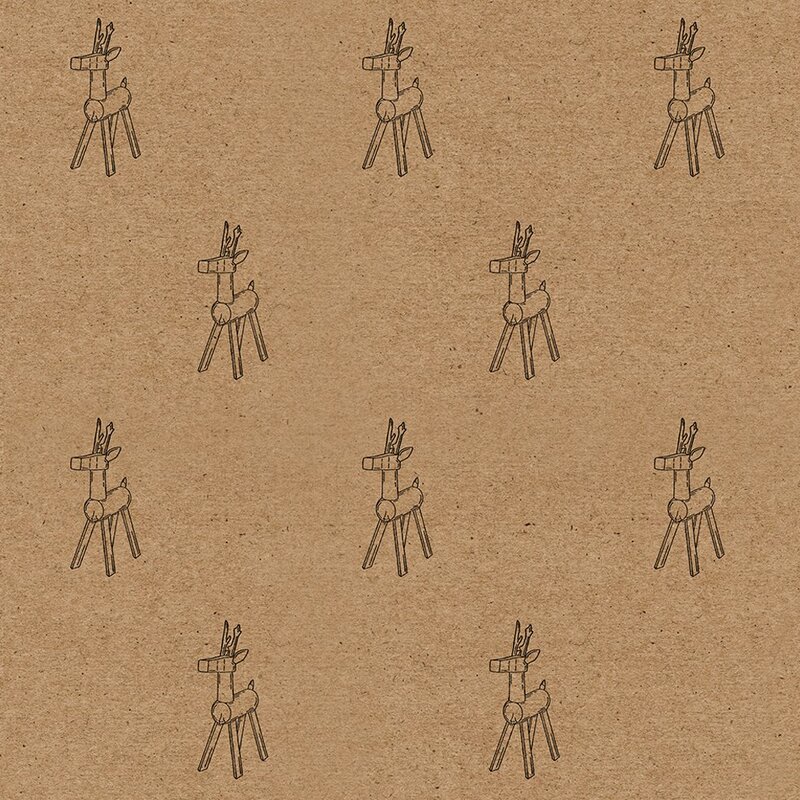 My reindeer wrapping paper is printed just down the road from my house, by a lovely, local printing firm. 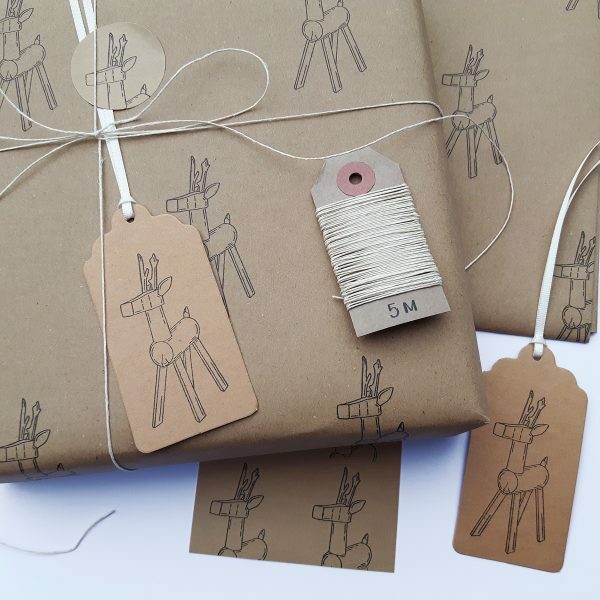 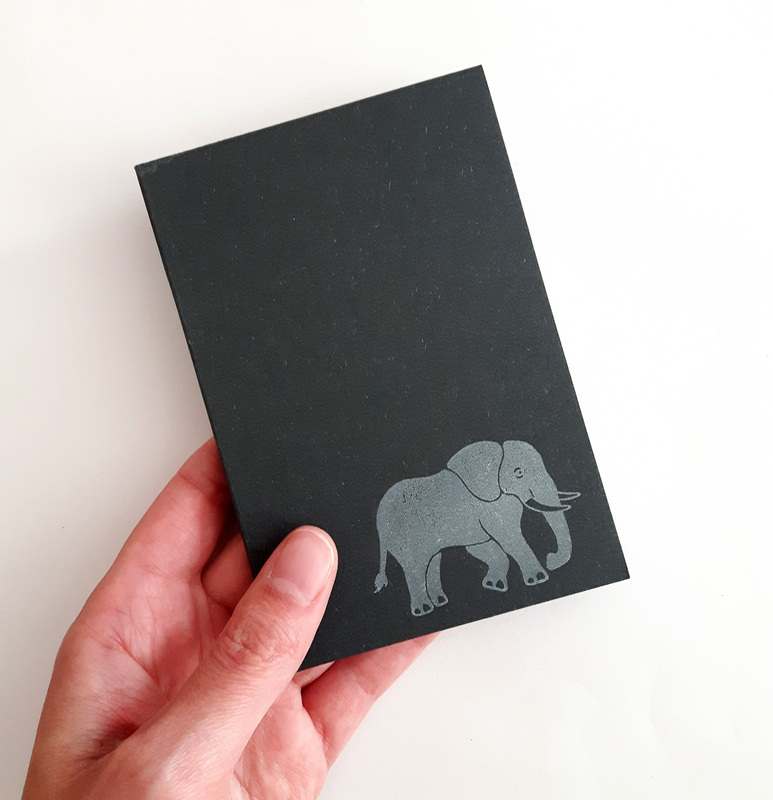 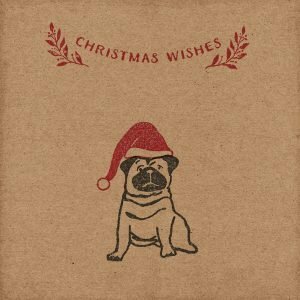 The design was created my design partner – Michael Jamson of MPJ Creative, inspired by a little wooden reindeer he found in a junk shop on one of his travels. 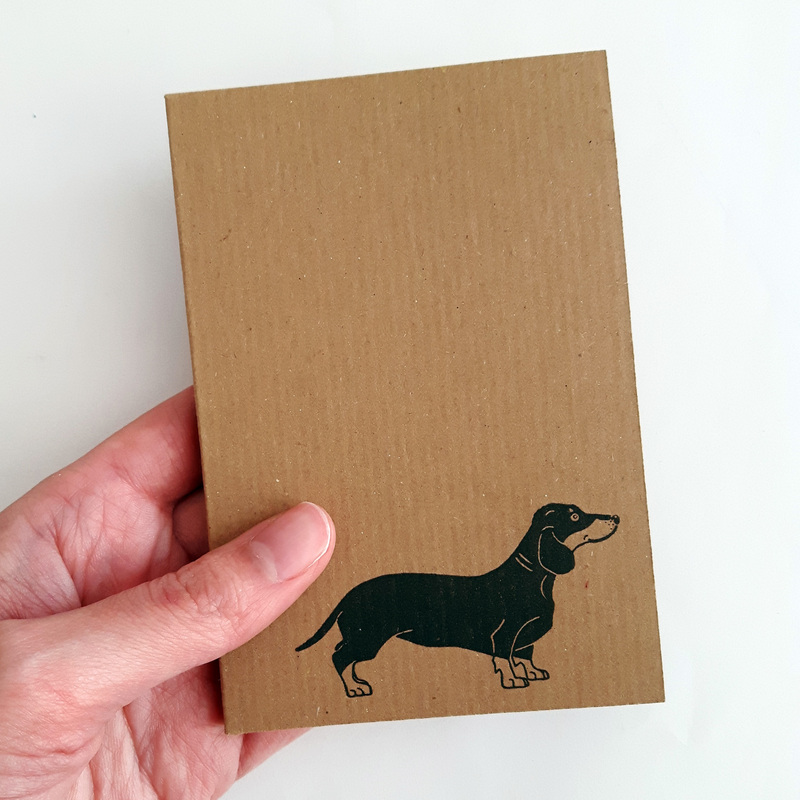 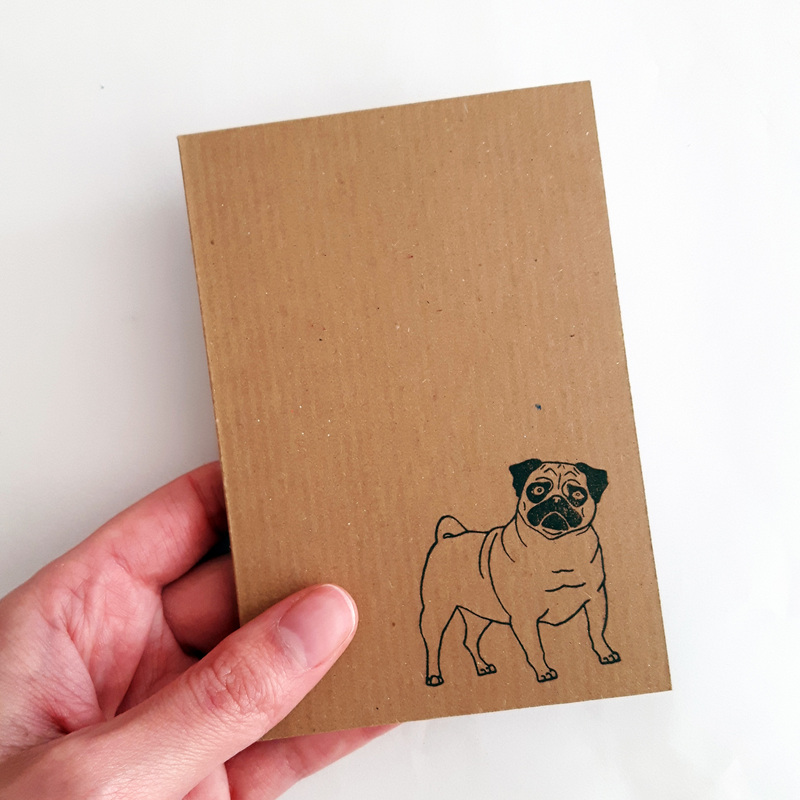 I use 90gsm, 100% recycled kraft paper to produce this wrap. 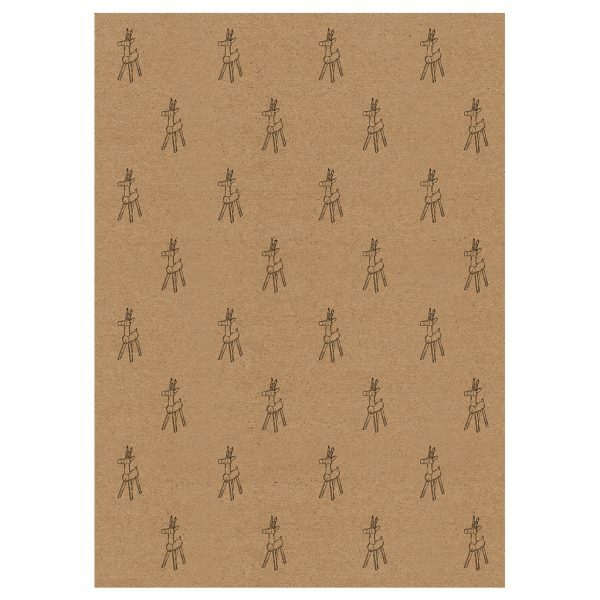 Each sheet measures 50cm x 70cm. 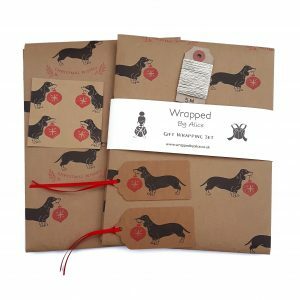 And, like all my other papers, this recyclable wrapping paper can go straight into the recycling; if you use my eco-friendly kraft tape, the recipient won’t even need to remove the sticky tape first! You can find more reindeer products over in this section of my shop.